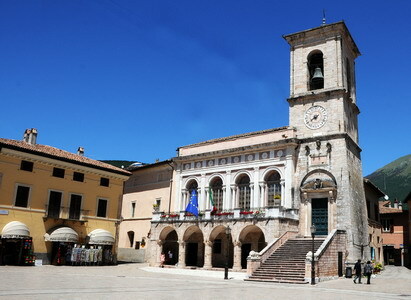 Since we moved to Umbria in central Italy, we now also provide our services there. 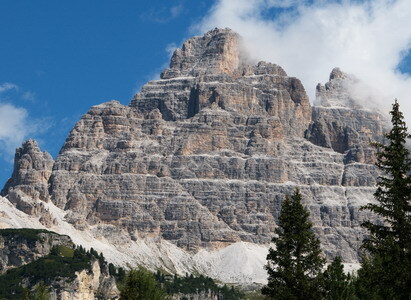 The Dolomiti mountains, Umbria and Tuscany are among our favorite places to ride ! And EAT !! Here's the Col de Roselend, one of the many passes the Tour de France riders climb once every few years. We prefer our motorcycle, but the views are just as stunning! Started riding back in 1965 on a small 50cc Batavus moped. Now loving my 1200cc BMW's..... fun is just the same, whatever you ride. We had our own place in the French Alps for 17 years and know each and every mountain pass........ and then some. Here's a picture taken on one of our trips to the States. 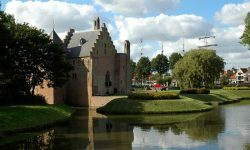 Although we love riding and driving everywhere we're specialized in European trips and motor tour guiding..... and loving it ! 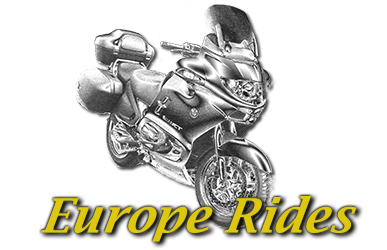 We've been helping motorcycle riders (but also other visitors) TOUR EUROPE ever since 2005. But yours truly has been traveling Europe and the US for ever, starting at the age of three back in 1955. Haven't stopped since, although I LOVE to take the speed and hassle down a little now. 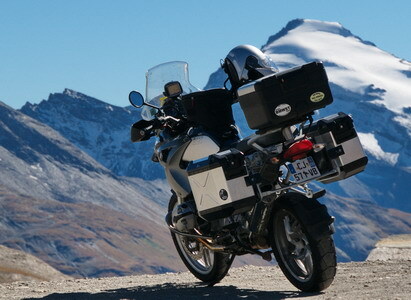 This informational website is all about our services, our travels, and our love for motorcycles. 'US' means myself and Nina my lovely and supportive wife. You'll get to know us through this site... and you can also find me on many other places on the Internet. Be our guest and start browsing! 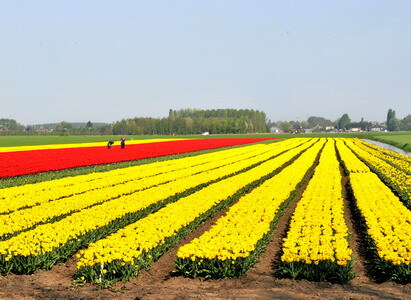 Having been born here and lived here for almost 65 years, The Netherlands have not many secrets for us. There are some beautiful places in this little flat country ! We owned a small apartment in a chalet for 17 years and rode all the alpine passes, skied many of the slopes and hiked so many mountain paths ! 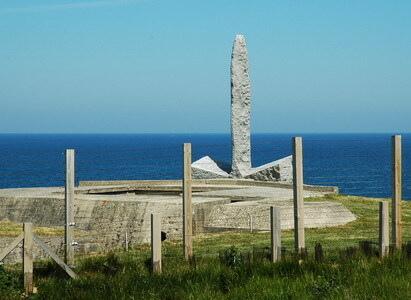 Normandy has a special place in my heart, being an amateur WW2 historian. We have friends in the area and visited quite a few times. 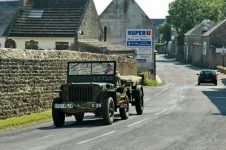 Awesome military history ! Having worked for a US company as an IT executive, we have many (motor) friends here. Some of our best tours were in the US! More or less by accident we found us a house in Umbria and we decided to spend the rest of our life in Italy. 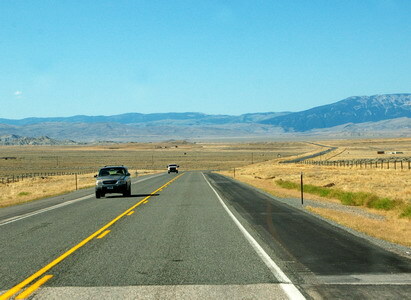 Wonderful touring country! 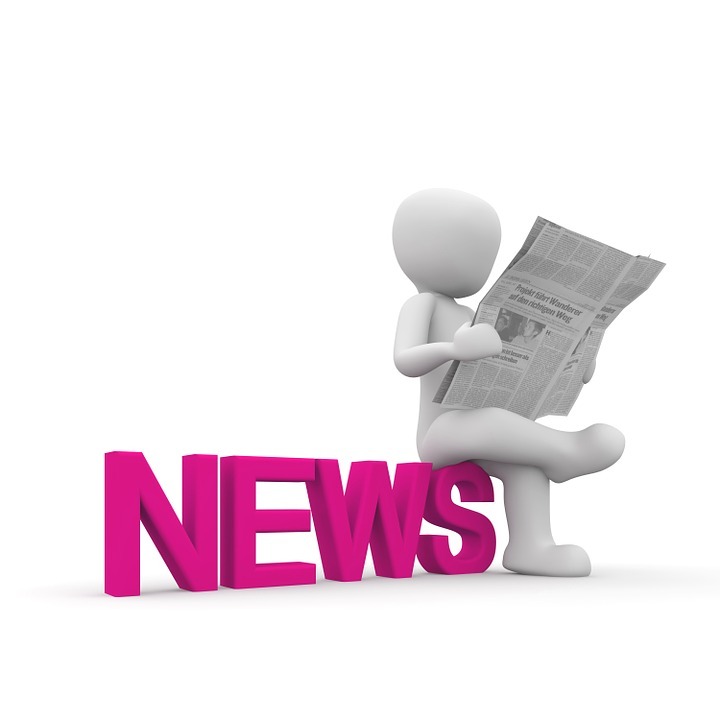 Below you'll find the latest of my blog posts, news items and interesting links. Yes, I am usually more active on Facebook these days than on my own blog, but still... I try to keep up. 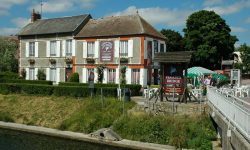 If you're new to EuropeRides, you may want to browse the blog further down and read some of the history. I have changed the site regularly, even lost it once to hackers, and just recently re-started it again. You can also just browse the extensive MENU above of course and pick subjects to your liking !